The auction is being held to benefit The Crossroads Centre in Antigua. 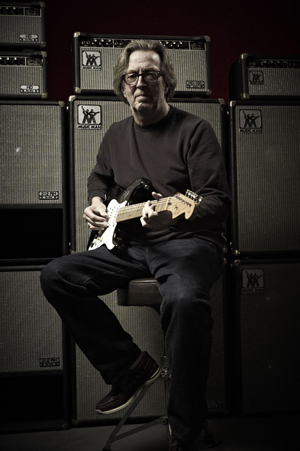 The sale will feature over 70 guitars and 70 amps which have helped create Clapton’s legendary sound. This is the first time the rock icon has donated his historic amplifiers to auction and gives fans a rare opportunity to purchase a piece of Clapton history. 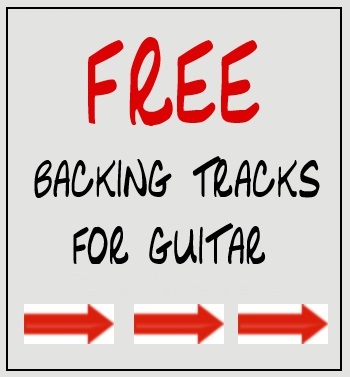 Included in the sale are instruments and amps by Fender, Gibson, Marshall, Martin, Music Man to name but a few. Some of the historic amps are associated with Clapton’s career from the 1970s to the present day. 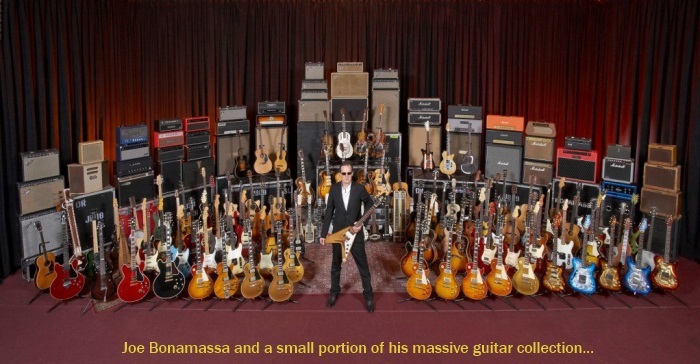 It is the first time that such a large and interesting collection of amps has ever been offered on the auction market. With estimates on amps and guitars spanning from $300-30,000, there’s something for fans and collectors within every budget range. The auction also includes guitars generously donated by famous musicians such as Jeff Beck, J.J. Cale, and Joe Bonamassa. Highlights include one of Clapton’s main stage guitars from 2005, which formed one of a pair he memorably used during the Cream Reunion Shows in London and New York – a custom built black Fender ‘Eric Clapton Signature’ Stratocaster, estimate $20,000-30,000; and a pair of circa 1970 Marshall vintage basket weave speaker cabinets, used during the 1970s whilst appearing with Derek And The Dominos, estimate $8,000-10,000.